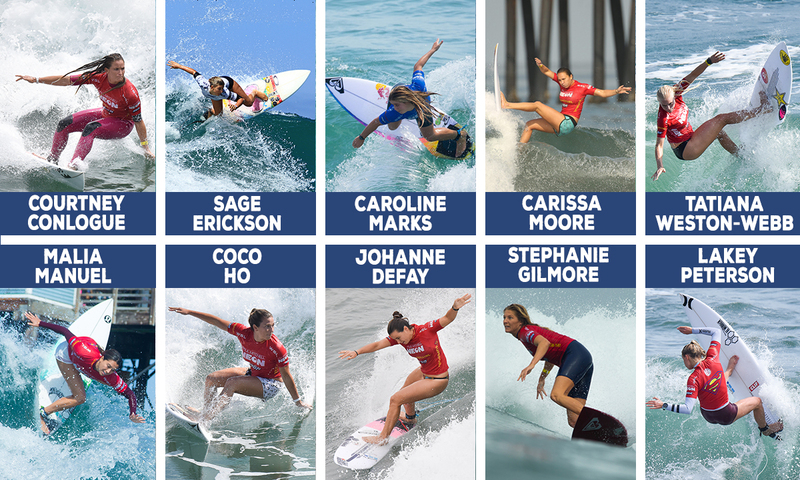 THE BIGGEST NAMES IN WOMEN'S SURFING ATTENDED THE PAUL MITCHELL SUPERGIRL PRO 11TH ANNIVERSARY COMPETITION! 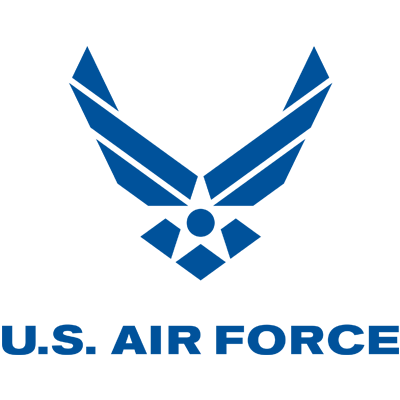 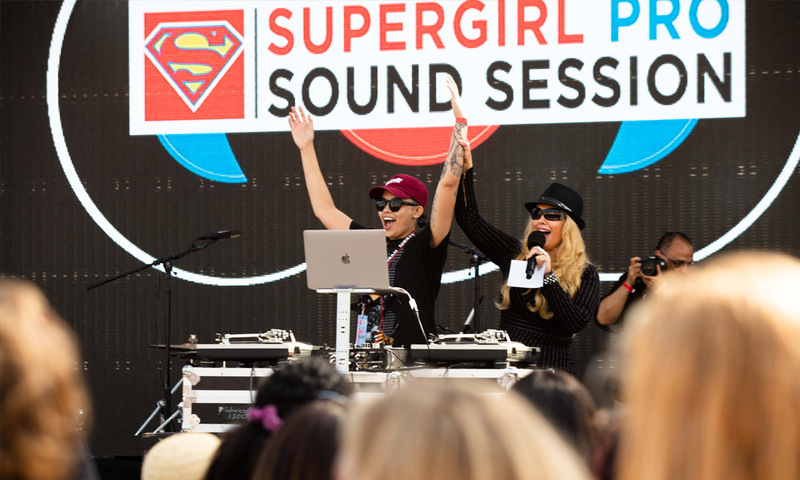 CLICK HERE FOR MORE INFORMATION ABOUT THE 2018 SUPERGIRL PRO SOUND SESSION!! 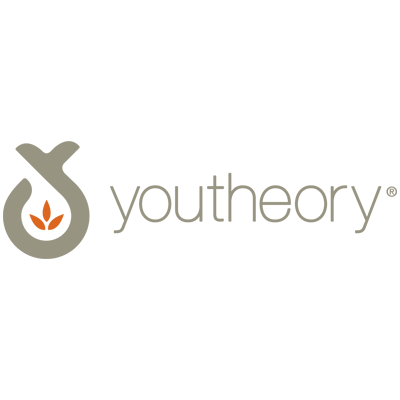 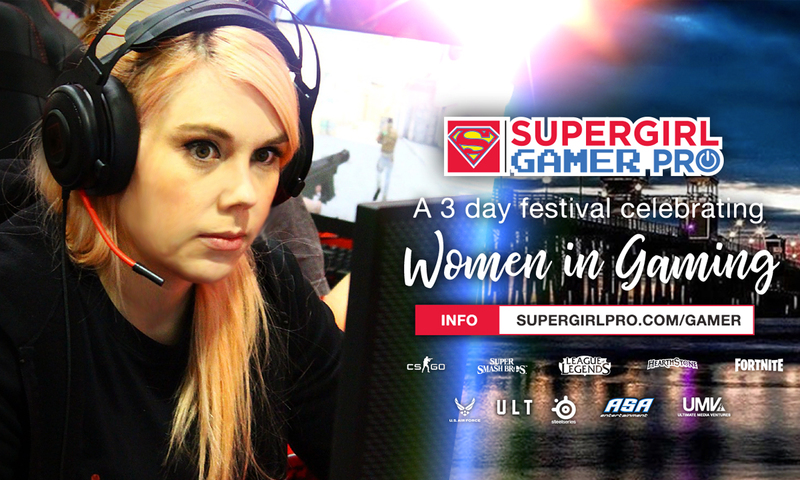 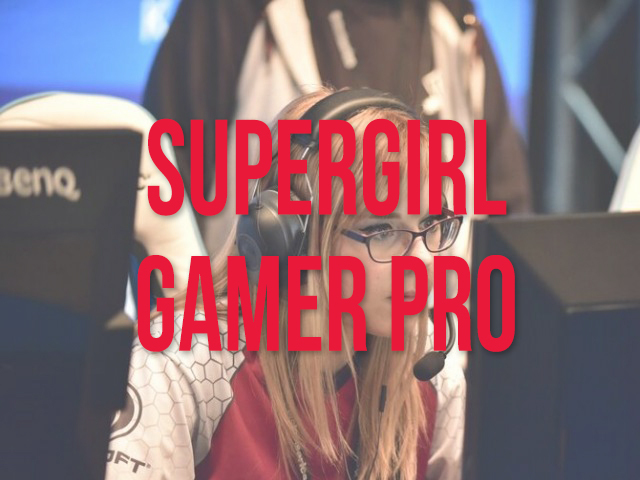 CLICK HERE FOR MORE INFORMATION ABOUT THE SUPERGIRL GAMER PRO, THE ONLY FEMALE-DRIVEN MULTI-TITLE ESPORTS TOURNAMENT IN THE U.S.!! 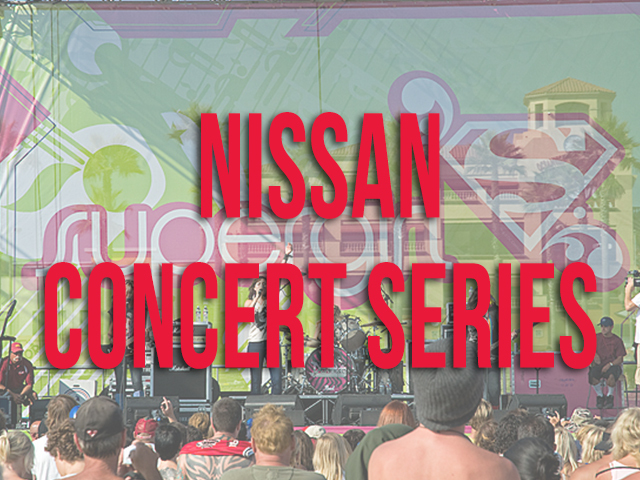 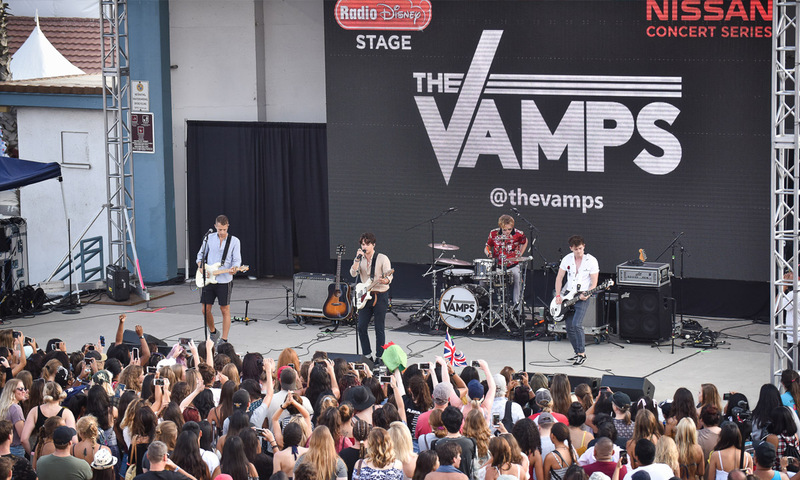 CLICK HERE TO SEE PHOTOS OF THE 2018 NISSAN CONCERT SERIES!! 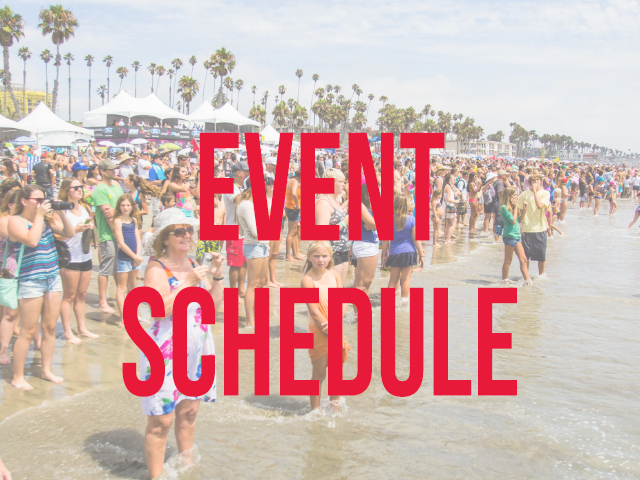 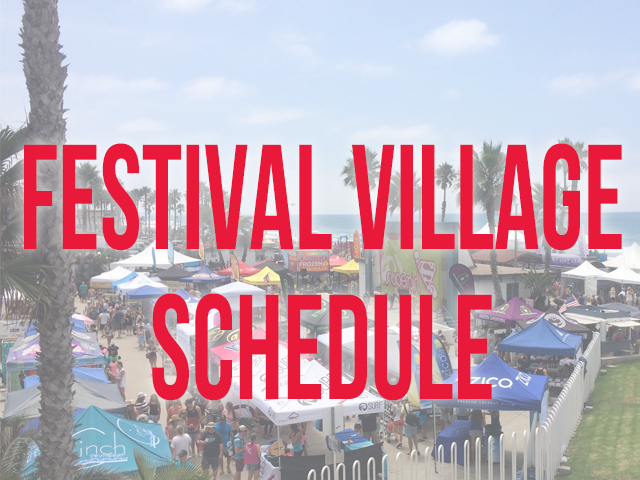 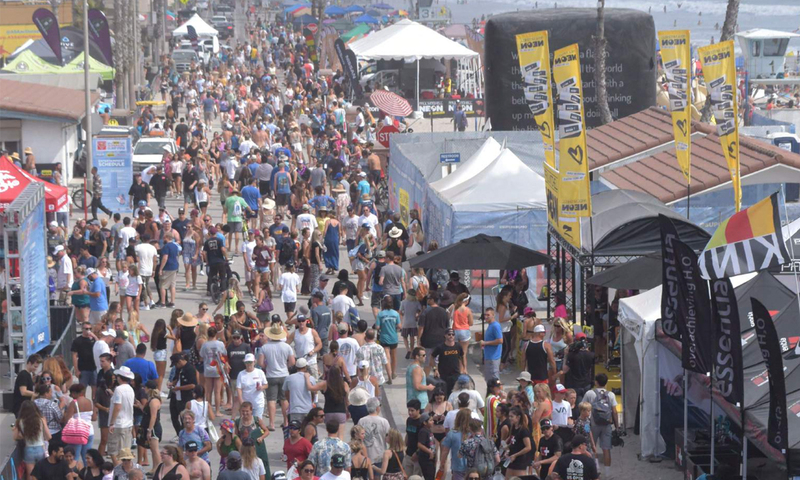 THE SUPERGIRL FESTIVAL VILLAGE INCLUDES LIVE MUSIC, CELEBRITIES, DJs, PIER GARDEN, PANEL DISCUSSIONS, FITNESS, FASHION, ZUMBA, ART, HAIRSTYLING, ESPORTS AND MORE! 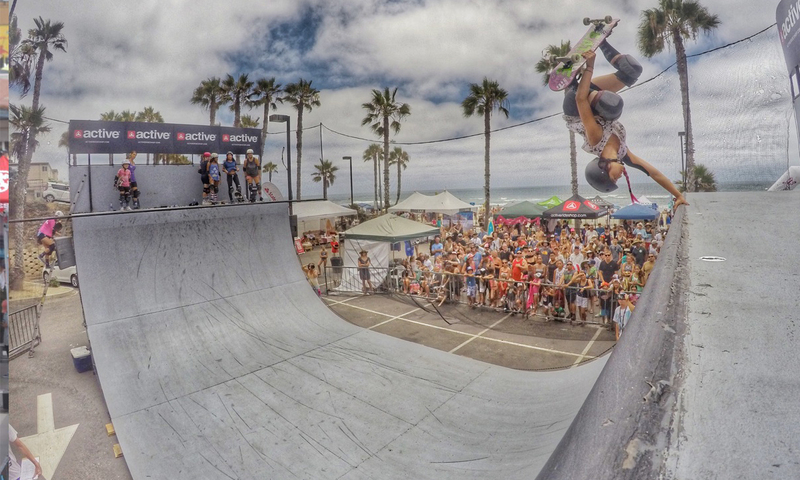 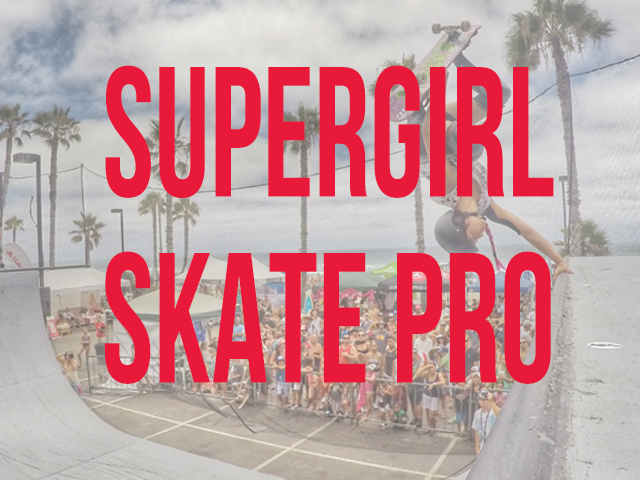 CLICK HERE TO SEE PICS & RESULTS OF THE 2018 SUPERGIRL SKATE PRO COMPETITION! 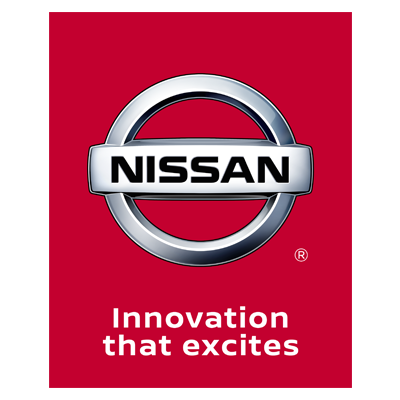 CONGRATULATIONS TO BREE HARRIES, WINNER OF THE 2018 NISSAN SUPERFAN CONTEST! 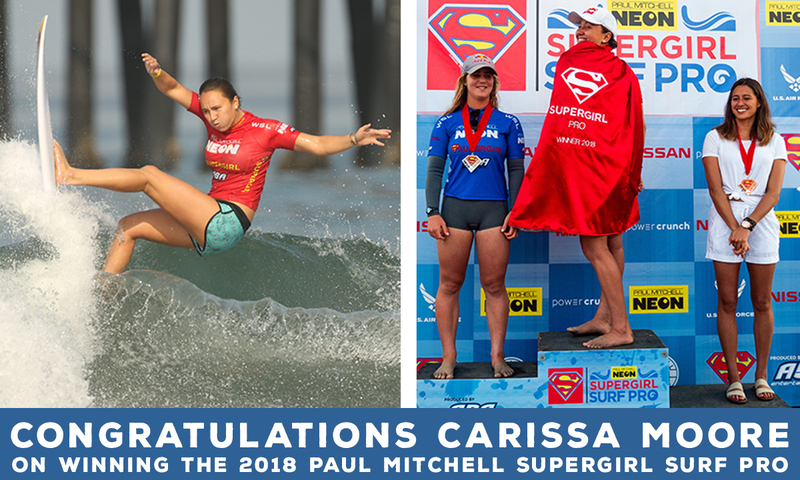 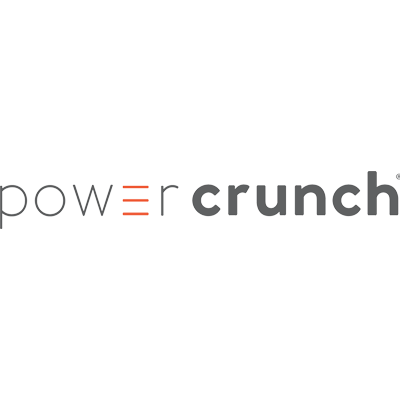 CLICK HERE FOR RESULTS FROM THE 2018 PAUL MITCHELL NEON SUPERGIRL PRO! 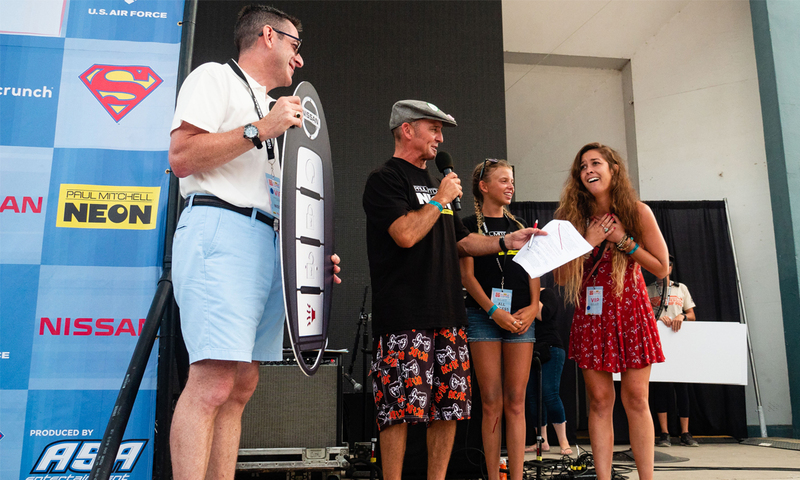 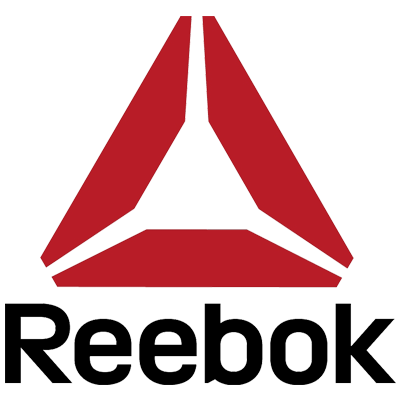 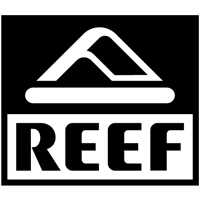 Including superstars 6x World Champ Stephanie Gilmore, 3x World Champ Carissa Moore, #1 ranked Lakey Peterson, Alana Blanchard, Sage Erickson, Malia Manuel, Caroline Marks, Johanne Defay, Tatiana Weston-Webb, Coco Ho, '17 champ Courtney Conlogue, and more!